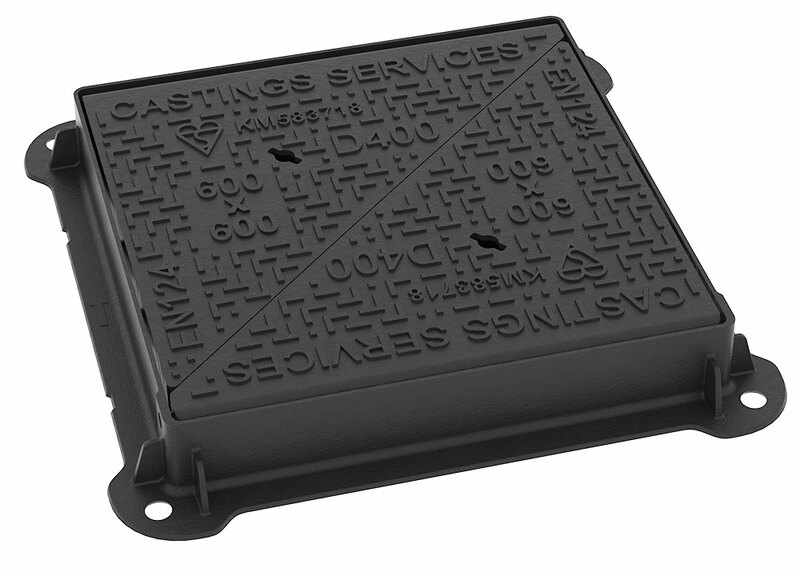 D400 Manhole Covers – Suitable for carriageways of roads, hard shoulders and parking areas for all types of road going vehicles. 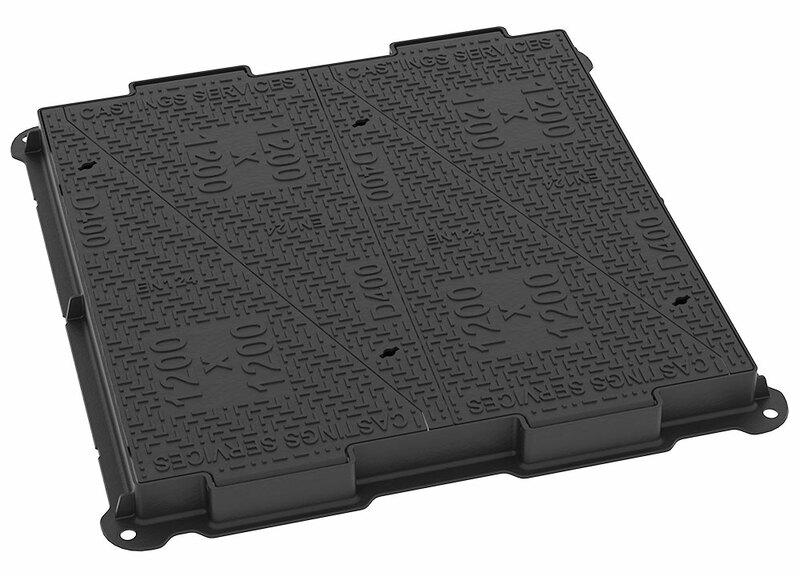 Our D400 manhole covers are tested and kitemarked in compliance with BS EN124 and are also fully compliant with HA104/09 and BS7903. We also subject our covers to additional tests such as randomly placed load tests which aren’t outlined in any standard but are more in line with real life scenarios. 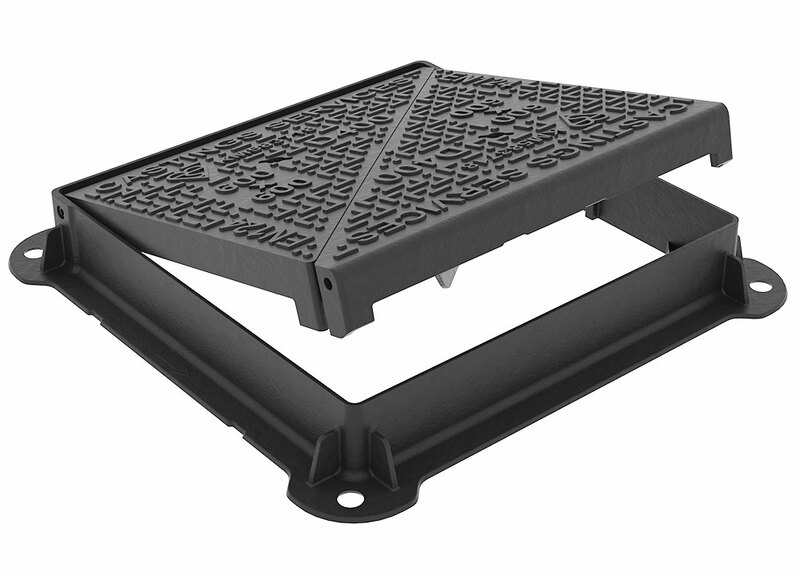 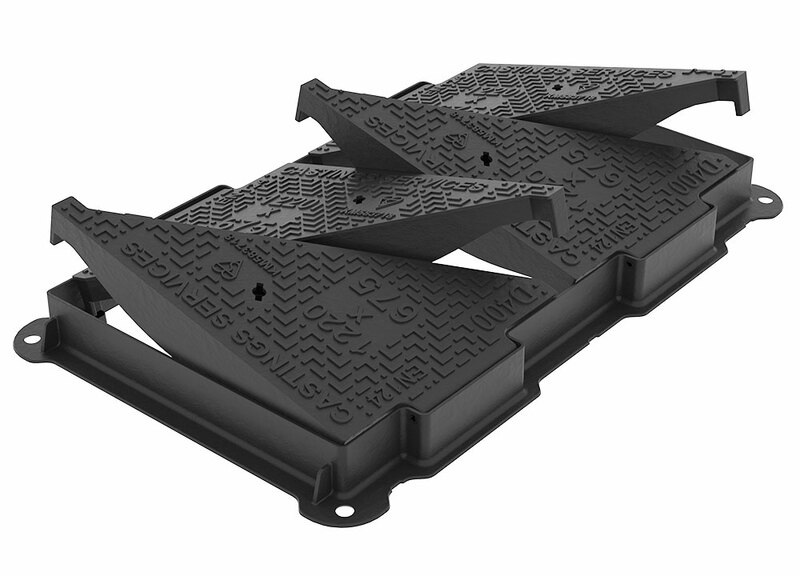 The covers we produce are suitable for many applications; storm drains and sewers, telecom and street lighting duct chambers, railway and motorway communications chambers included.